LG ultra large capacity electric SteamDryer™ with NFC Tag On to change and customize cycles with a simple tap of a smart phone app. 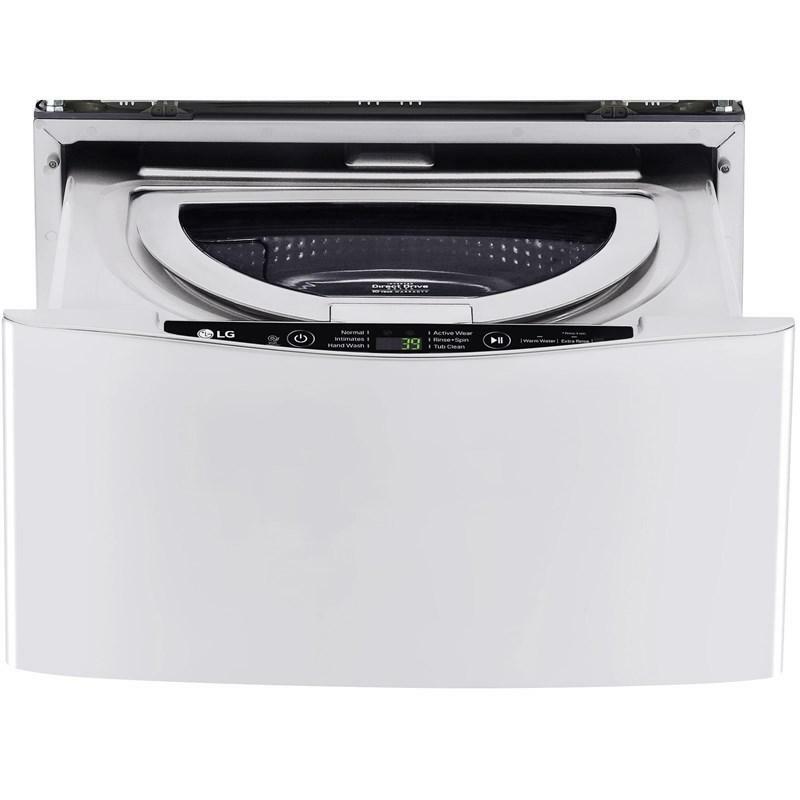 Featuring SteamSanitary™ Cycle to safely sanitize delicate items right in the dryer, upfront electronic control panel with dual LED display and Dial-A-Cycle™. Dry Cycles Programs (Sensor Dry) : Cotton/Normal, Perm. 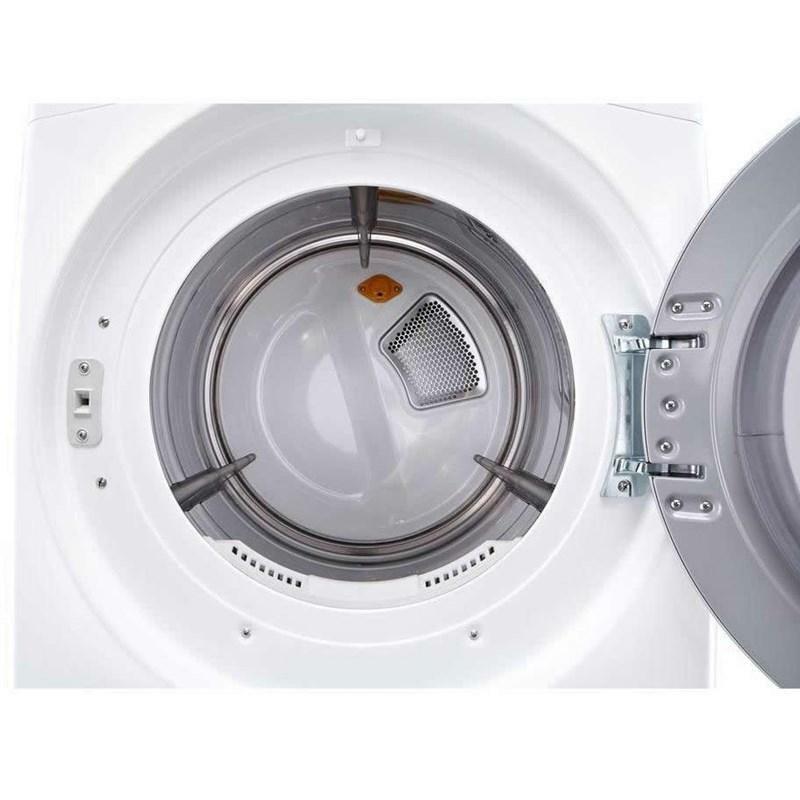 Press, Towels, Delicates, Small Load, Heavy Duty, Bulky/Large, SteamFresh™, SteamSanitary™, Download; Programs (Manual Dry) : Speed Dry, Air Dry. Additional Information TrueSteam™ Technology; ReduceStatic™ Option; EasyIron™ Option; Precise Temperature Control with Variable Heat Source; LoDecibel™ Quiet Operation; NFC Tag On; SmartDiagnosis™. 3 Minute Installation Check; FlowSense™ Duct Clogging Indicator; Wrinkle Care Option; Anti-Bacterial Cycle; Damp Dry Signal; Options More Time, Less Time, Custom Program, Damp Dry Signal, Wrinkle Care, Child Lock, ReduceStatic™, EasyIron™, Rack Dry, End of Cycle Signal. 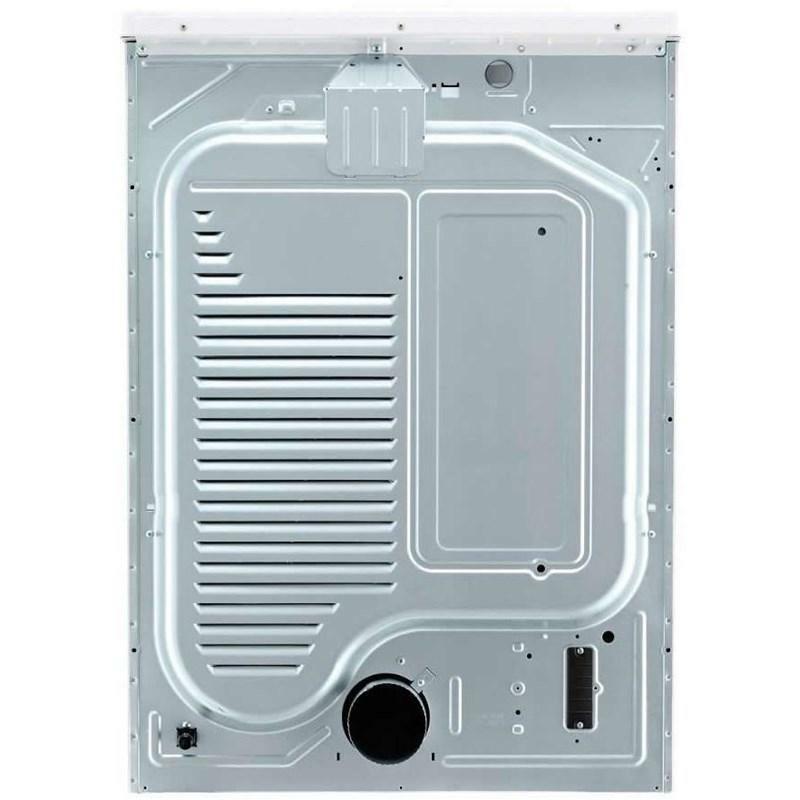 Additional Dimensions Product (WxHxD) : 27" x 38 11/16" x 29 3/4" (51" D with door open). 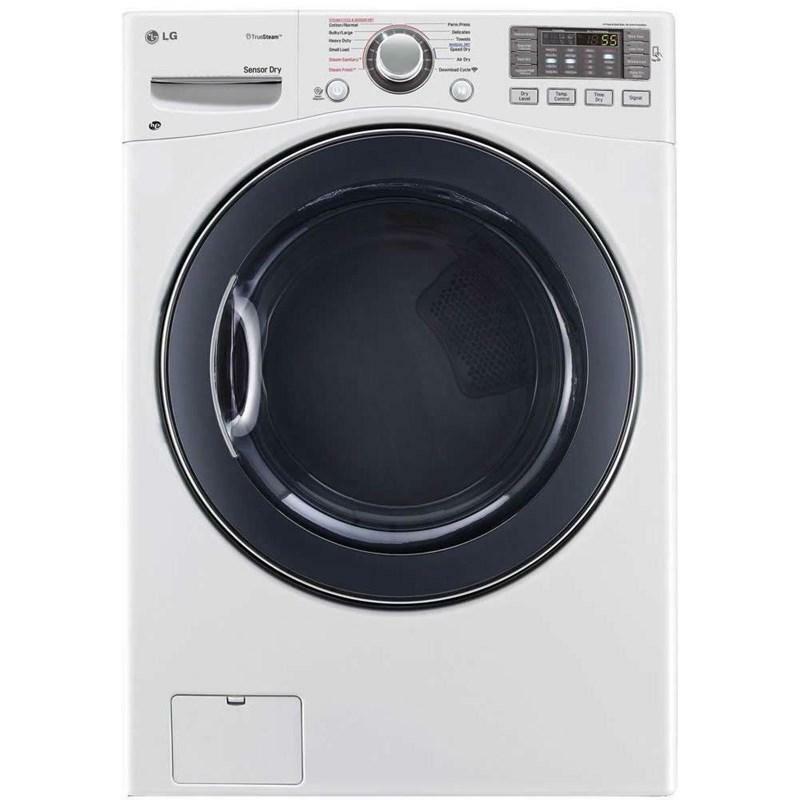 The LG SideKick™ is specially designed for your small, custom-care laundry loads. You can clean days of sweat-laden spin class gear now rather than waiting for a full load in your regular washer. Your clothes (and family) will thank you. Total Capacity DOE: 1.0 cu. ft. / 0.03 cu. m.